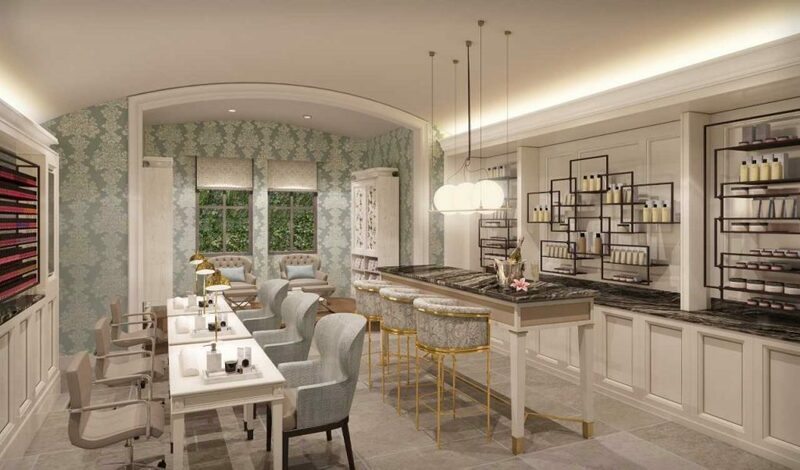 Set to reopen in coming months, Adare Manor has undergone extensive restoration and is set to be debut Ireland and the UK’s 1st and only La Mer Spa, making it one of the eleven La Mer spas worldwide. Sitting within the heart of the Manor, the spa will be a secluded sanctuary, providing an unparalleled experience for relaxation and renewal. From La Mer’s transformational products to the exclusive treatments inspired by the sea, the spa will offer a unique and refreshing escape – all to rejuvenate the mind, body and skin. Along with a selection of bespoke La Mer treatments, the spa will feature La Mer’s most luxurious treatment, The Miracle Broth Facial. The indulgent facial incorporates Spa Broth,™ an exclusively pure form of La Mer’s Miracle Broth™, to help re-energize, nurture and deeply hydrate, transforming the skin to reveal a youthful appearance. The ultimate in luxury, who's booking in with me?